Saul Indian Horse has hit bottom. His last binge almost killed him, and now he's a reluctant resident in a treatment centre for alcoholics, surrounded by people he's sure will never understand him. But Saul wants peace, and he grudgingly comes to see that he'll find it only through telling his story. 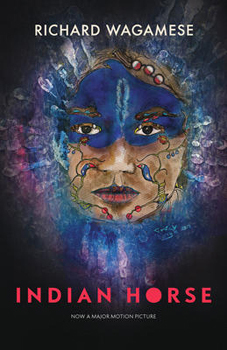 With him, readers embark on a journey back through the life he's led as a northern Ojibway, with all its joys and sorrows.